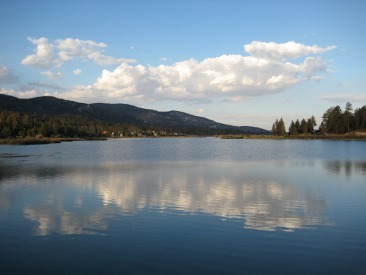 I know this is tough for our readers, but Showman and I are about to hit up Big Bear for the weekend…without you. 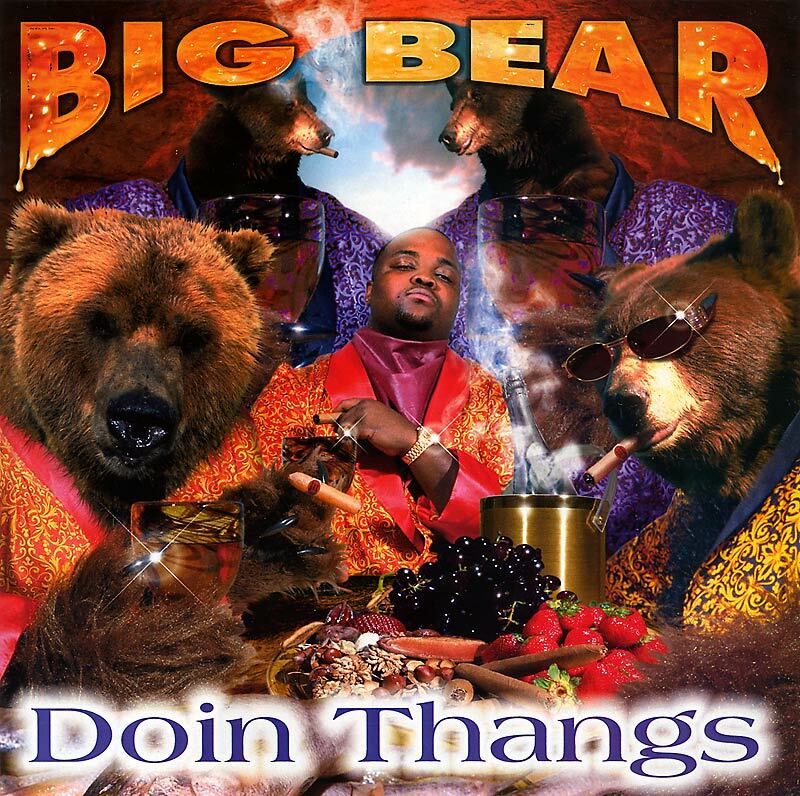 I have no clue what that picture above is, but it’s hands down the best image for Big Bear that comes up on google. To the right, that’s where we’re really going. We have an amazing celebration of our boy Tommy Gibbs and his plunge into married life. Should be a bachelor party for the ages. Posts will be limited to just about nothing for the weekend, so go out to the Bring Back the Brown party and tell us how it was. If you’re on twitter, keep an eye out for the #PatchBach hashtag. That’ll let you know how stupid we all really are. Cheers.